This article is also the opportunity to tell you about Google’s new ranking criterion, related to security. 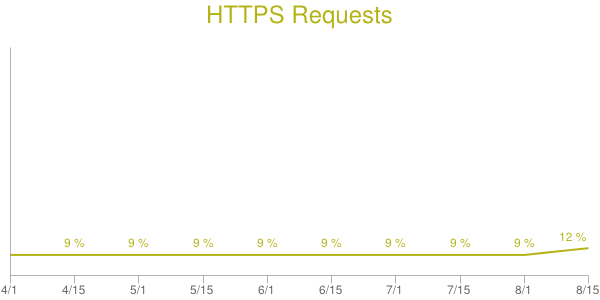 Update: on 1st August 2014, among 300 000 websites, 9% were using HTTPs. Big change: they are now 12%, only 15 days later. Google effect? 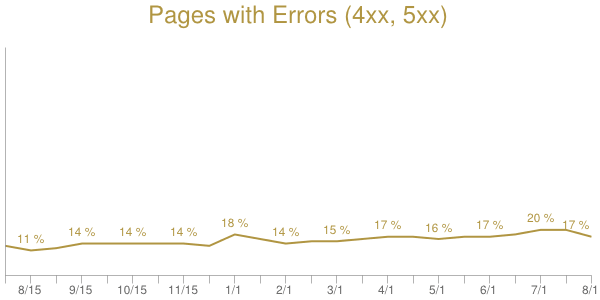 Last month, we stated that 4xx and 5xx errors reached a historic peak, with 20% of webpages in this case! Good news in August: this index has lowered back to its value of the last months. 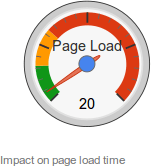 Feel free to check if all your resources are reachable, by analyzing your page with DareBoost. The growth is not as significant as it was last month though. With an increase of 1.2% for the first of August, the average weight of the pages in this top 1 000, is now 1 641 kB. Between August 2013 and August 2014, the use of custom fonts (Google Font, etc.) has doubled! At the moment, 43% of pages in the top 1 000 use at least one custom font, against only 21% last year. 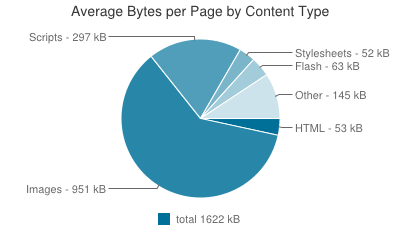 It is worth recalling that custom fonts do have a real impact on your page load time. This is a good initiative from Google, to remind their users that the use of custom fonts can impact performance. As we stated in our report of June 2014: The number of secure requests is steadily increasing. The use of HTTPS has doubled in one year, with now 10% of pages using the secure protocol. It is the opportunity to tell you that now, Google takes HTTPS into account in its ranking algorithm! We can safely assume that this will speed up the use of HTTPs. Be sure to check our next monthly report, we will watch this trend! By the way, we just published article about the Mixed Content issue, which is related to HTTPs. Indeed, the fact that 10% of websites in this top 1 000 use the secure protocol does not mean that they do it the right way ! To know where your website is situated among all these metrics, you can test our website analysis. You will be given numerous personalized tips for an in-depth optimization of your website!